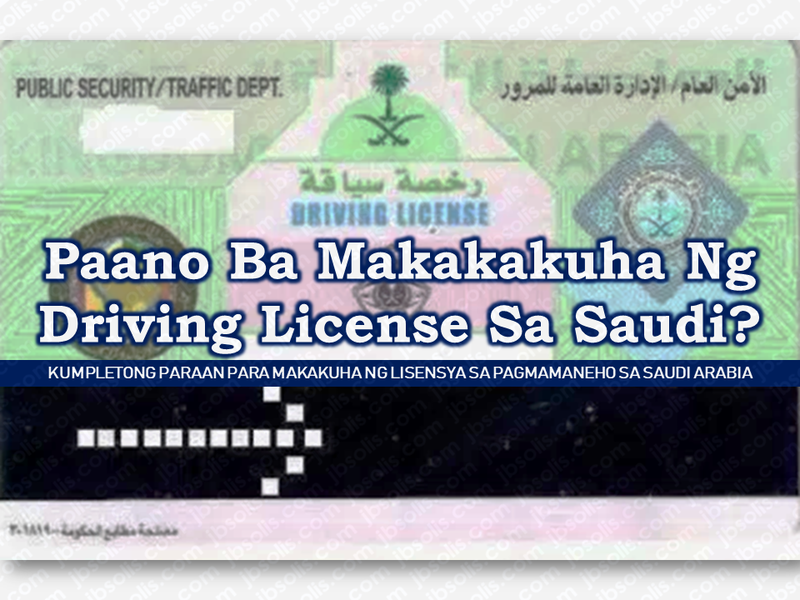 THOUGHTSKOTO Thoughtskoto : How Can OFW/Expats Apply For Driving License In Saudi Arabia? 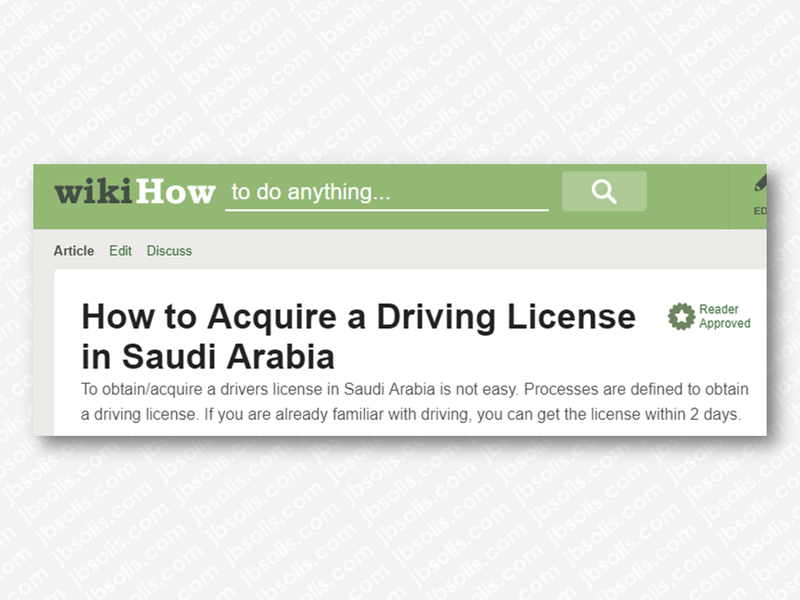 How Can OFW/Expats Apply For Driving License In Saudi Arabia? 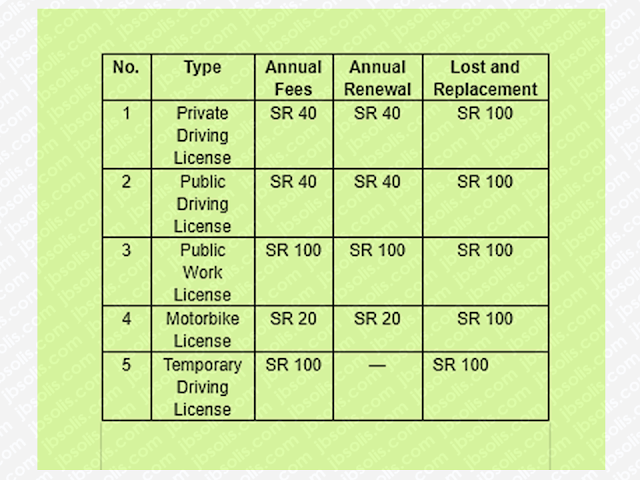 Since international driving license is not allowed to be used by expatriates including overseas Filipino workers (OFW), in Saudi Arabia, you may need to apply for a driving license to be able to drive your car legally. 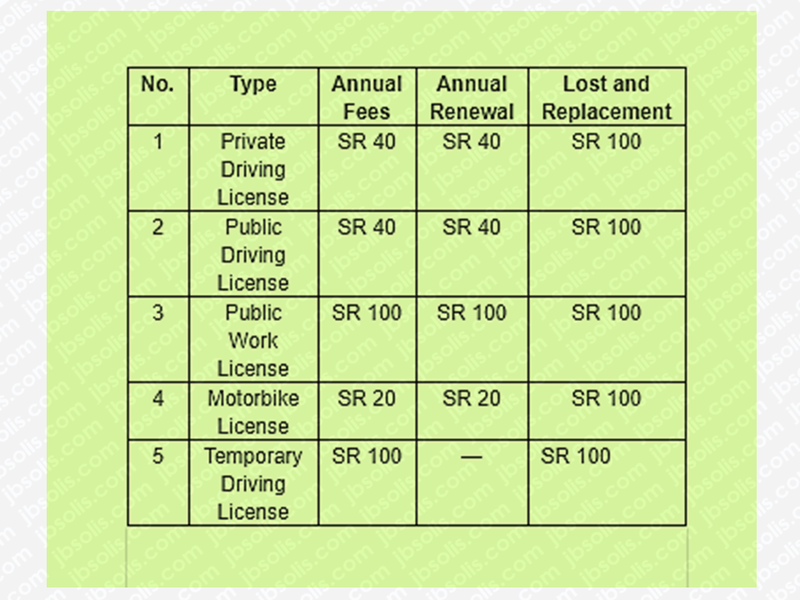 Make sure that you have the following documents with you before applying for driving license. —Country of origin License translated to Arabic. —Blood group and eye test report from any dispensary in Saudi Arabia. — Passport copy (both front and back sheets). Go to any driving school nearest to your area or at any driving school of your choice with all the documents. Enter Hall No. 2 in school and get your eyes tested and wait for your application to be stamped. Take care of only 4 things. Seat belt, back view mirror, hand brake, and seat adjustment for your accelerator. Drive slowly through round-about. Come to school again the next day and go to computer testing waiting hall with the slip. Submit the slip inside the examination room.